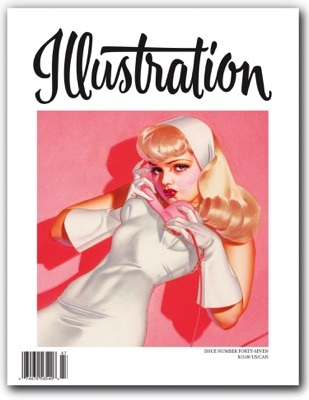 In this issue: The late Reid Stewart Austin's final article on the life and art of pin-up and airbrush master George Petty. This is one you won't want to miss, filled with spectacular reproductions taken from the original art. Also in this issue, author R. Gary Land returns to investigate the life and art of another great "girl artist" from the Golden Age, the legendary Charles Dana Gibson, in an extensive feature on this important illustrator. Book reviews, exhibitions and events, and more round out the issue. 80 pages. $15.00 U.S.